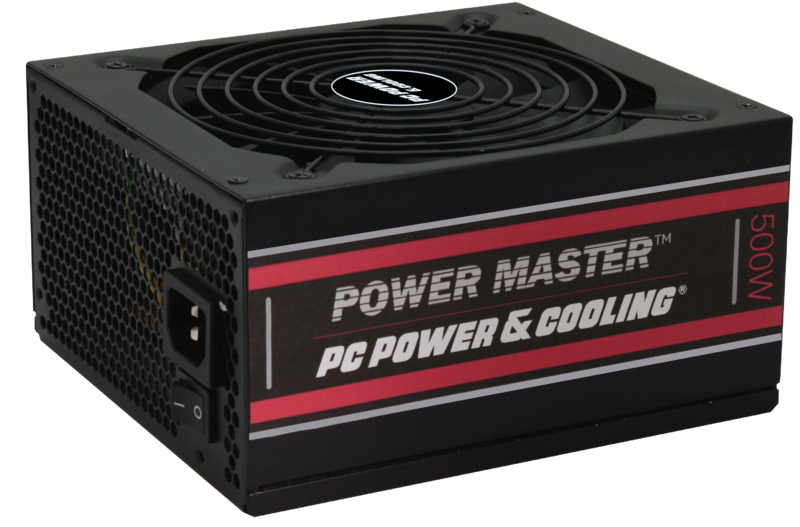 The Power Master Series is an excellent solution to drive your PC to perform at peak levels. This professional grade, PC power supply is ready to power dual graphics for your modding, mining and performance computing needs. For over 3 decades, PC Power & Cooling has delivered unrivaled performance to our customers. Install your Power Master power supply and enjoy the quiet performance! 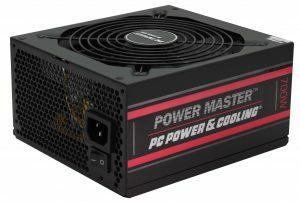 The Power Master is a sleek, semi-modular, compact, ultra-cool and quiet power supply with a 135mm fan designed for optimum cooling and ultra-quiet performance enhancing your computing experience. The Power Master is 80 Plus Bronze Certified and will deliver 85% efficiency at normal loads. The powerful single +12V rail delivers continuous power up to 40°C, which is ideal for demanding multi-GPU environments. The Power Master is equipped with semi-modular cable management system to allow clean configuration of your power system by utilizing only the cables you require, keeping your case neat and uncluttered. 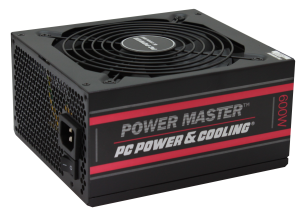 Backed by PC Power & Cooling’s 3-year warranty, the Power Master gives you cool, quiet, professional power performance delivering peace of mind while you drive your system as hard as you can.